Hugh Jackman claws his way back onto the big screen in his third – and potentially final – Wolverine adventure. In the not-too-distant future, the ageing Logan/Wolverine (Hugh Jackman) is eking out a meagre existence in the Mexico desert whilst caring for the elderly Charles Xavier (Patrick Stewart). He then comes across mysterious young girl Laura Kinney/X-23 (Dafnee Keen), who possesses astonishing and dangerous powers. But Logan and Xavier must protect the child from the deadly Donald Pierce (Boyd Holbrook), leader of the marauding cyborgs known as the Reavers. 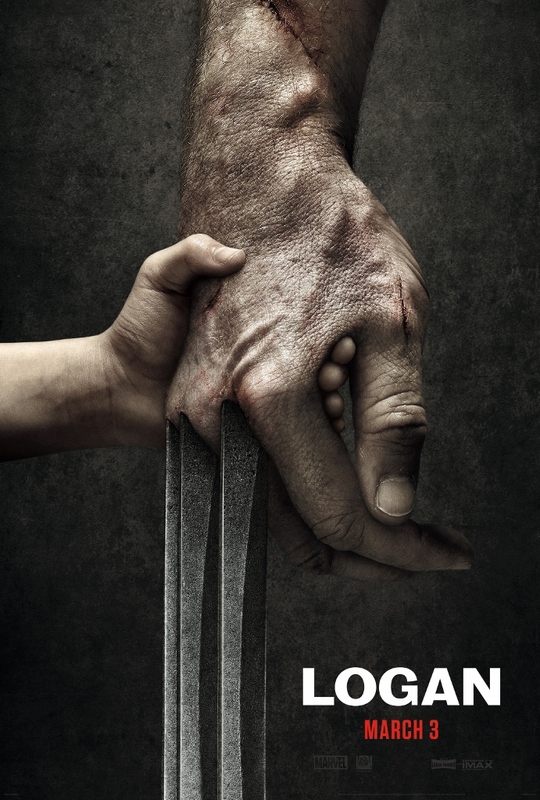 Inspired by the enormously popular ‘Old Man Logan’ serial by Mark Millar and Steve McNiven, this gripping new Wolverine movie sees Hugh Jackman imbue his signature character with notes of melancholy and more than a few grey hairs. Meanwhile returning director James Mangold (The Wolverine) promises to amp up the violent action to unprecedented levels.